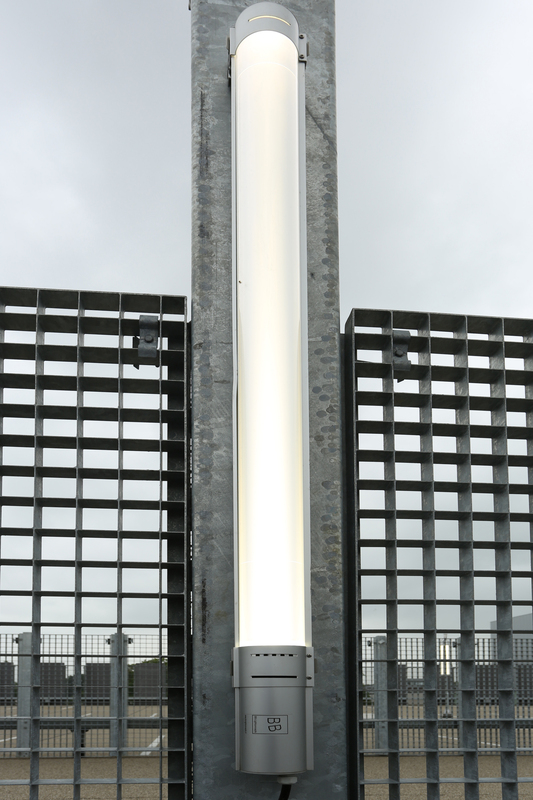 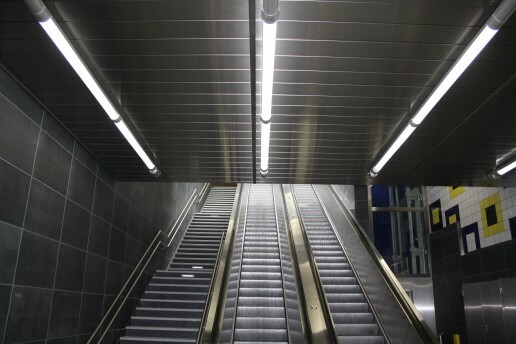 Energy saving, with a long lifetime and C2C certification makes the BB LEDlightpipe a truly positive light solution. 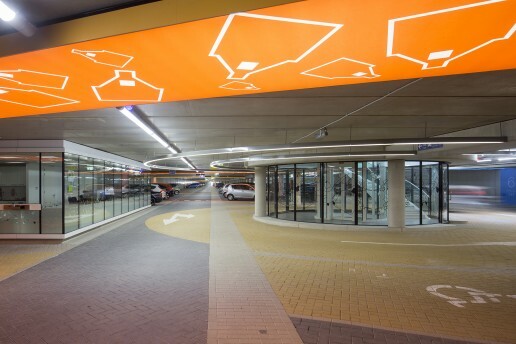 The BB LEDlightpipe is a durable, continuous stream of LED light that is perfectly suited for use in parking garages, tunnels, sports- and industrial buildings. In combination with motion and daylight sensors, the dynamic dimming results in energy savings ranging between 60% and 80%. Energy saving, with a long lifetime and C2C certification makes the BB LEDlightpipe a truly sustainable light solution.